CHANEL 2018 Metiers d'Art Paris-Hamburg Knit Sweater in size 36 FR. Beautiful multicoloured silky cashmere rib knit, lightweight and perfect for all seasons. 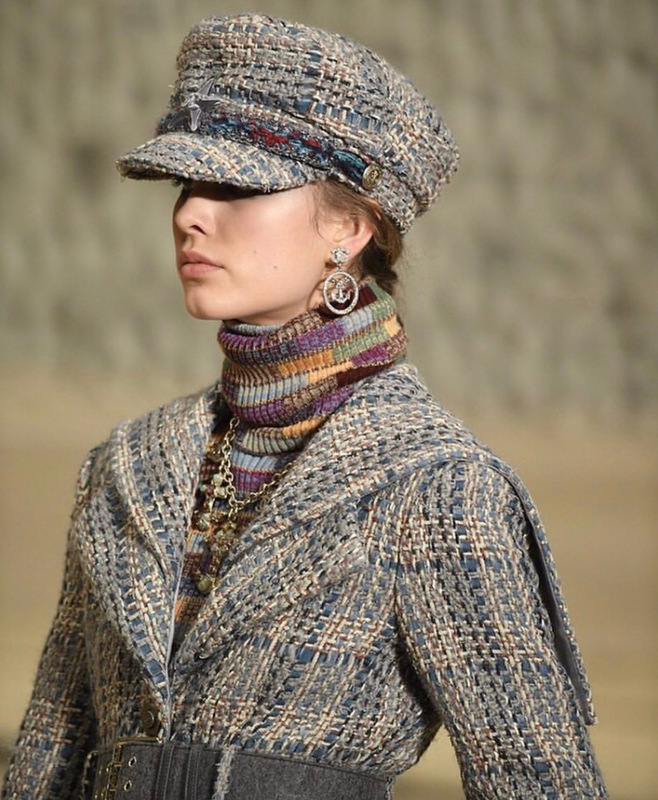 The small rectangular patterns resemble stacks of multicoloured cargo ship containers at port of the city of Hamburg - the inspiration of the collection, where it was presented, also Karl Lagerfeld's birth place. Notes: This item was barely worn, in pristine like new condition throughout.